A total of five new skins hit the PBE this cycle, including Victorious Orianna, Program LeBlanc & Nami, and Praetorian Fiddlesticks & Graves! 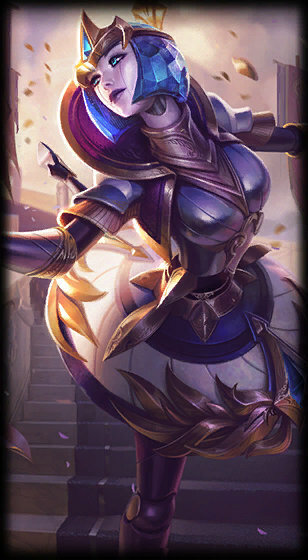 Here's KateyKhaos with a bugs and feedback thread for Victorious Orianna! "I know what makes them tick. 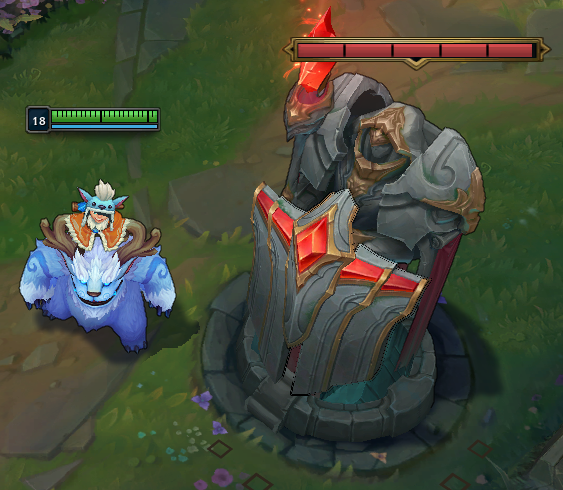 I know how to make the ticking stop. 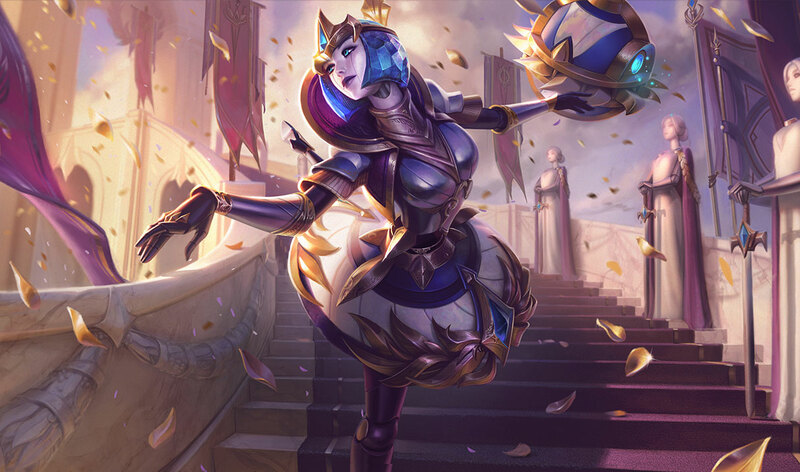 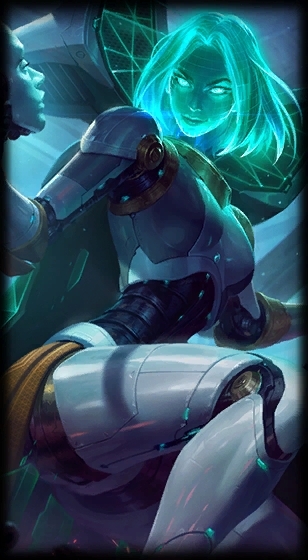 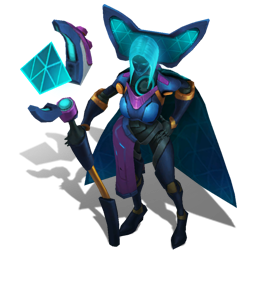 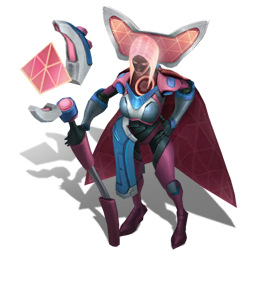 Victorious Orianna is the 2018 ranked season reward skin! 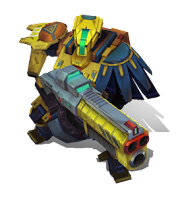 New models and textures: A new robot body, crafted with gold! New particles: Shiny golds, regal blues, and gold laurel accents! 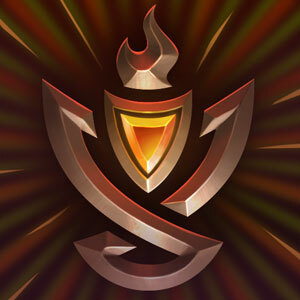 New sound effects: New, shimmery sounds! 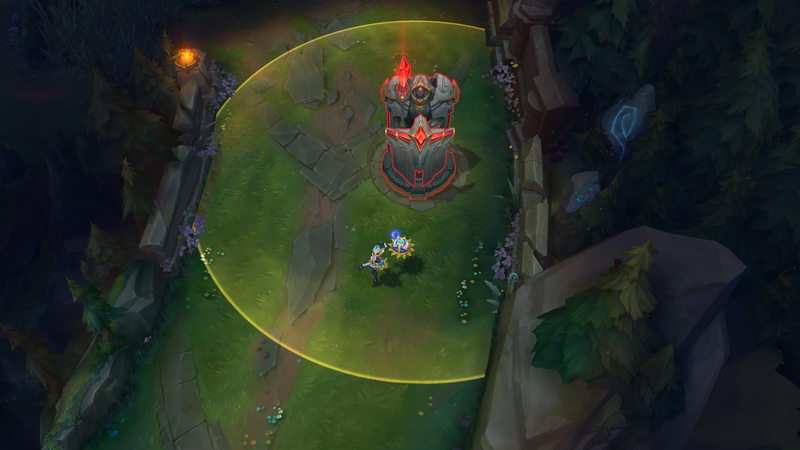 New recall animation: Orianna descends onto the Rift to celebrate! 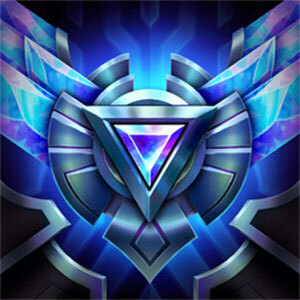 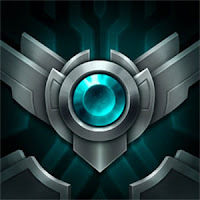 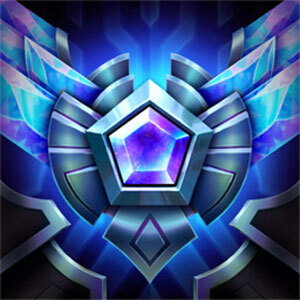 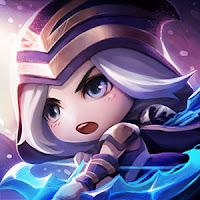 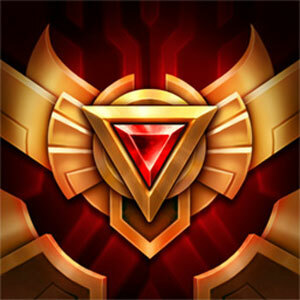 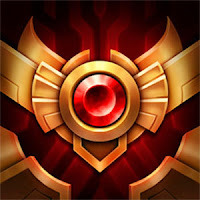 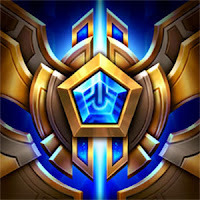 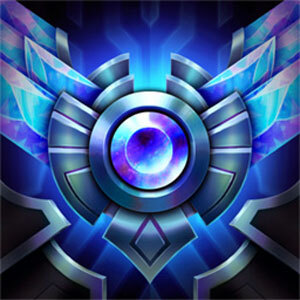 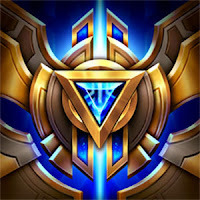 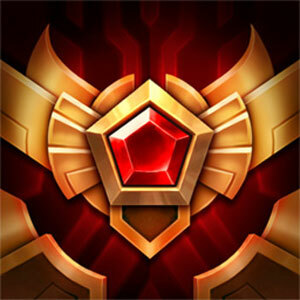 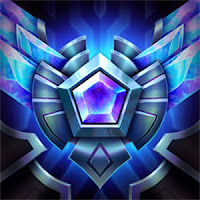 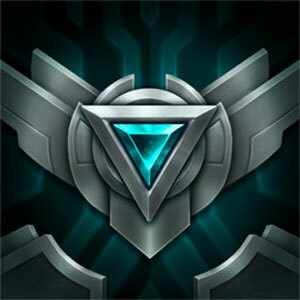 Victorious Orianna is awarded only to players who are ranked Gold or higher at the end of the season in any ranked queue! 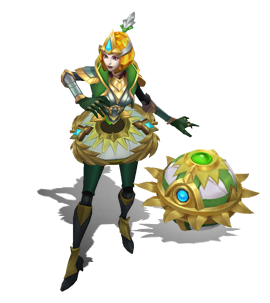 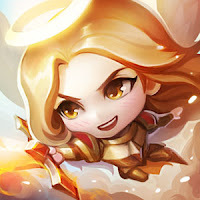 If you reach at least Gold at the end of the season and do not own Orianna, you will unlock both the champion and the Victorious Orianna skin! 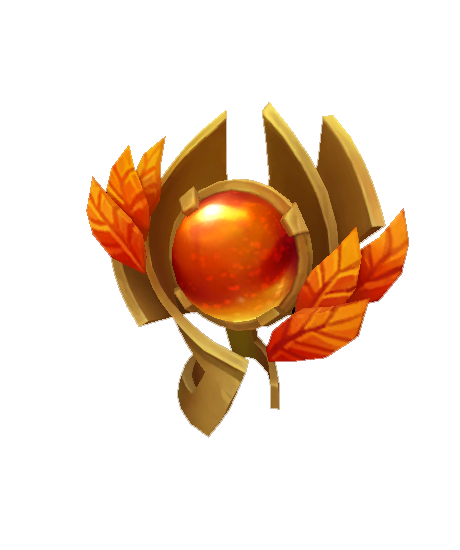 If you haven’t reached at least Gold yet, don’t worry—the 2018 season doesn’t end until November 12! For more info on season rewards, click here!" Here's Fairy Flan with a bugs and feedback thread for Program LeBlanc! "Program LeBlanc hits PBE! Her head is a hologram that is projected by the mechanism on her collar! 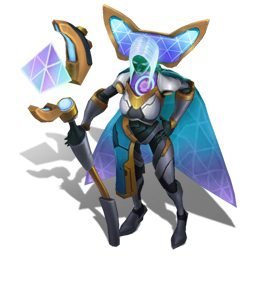 New model and textures - A sleek, Program body, with a digital hologram head! New VFX for all spells - Digital ribbon cable! 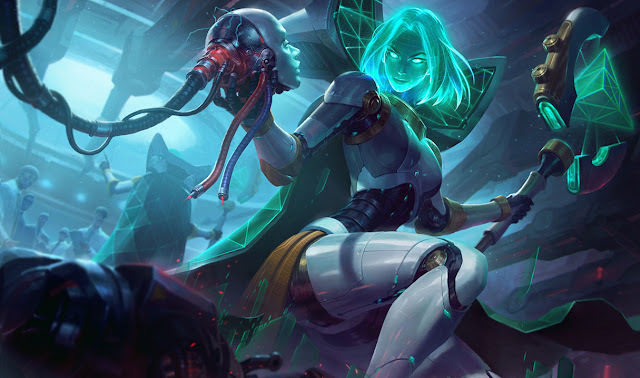 New recall animation - She changes her hologram head to suit the occasion! 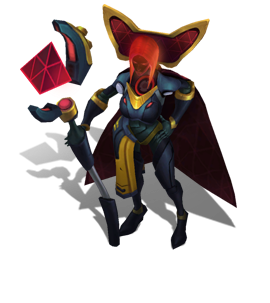 Here's KateyKhaos with a bugs and feedback thread for Program Nami! New models and textures: A sleek new look, complete with robot sharks! New particles: Green healing fluids and glowy circuitry! New sound effects: Robotic energy! New VO processing: New mechanized processing on all voice lines! 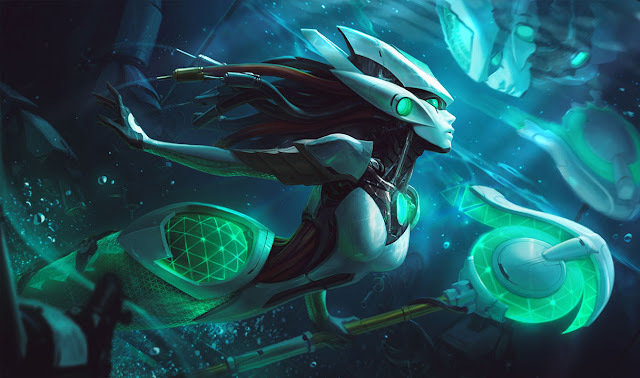 New recall animation: Nami recharges herself! 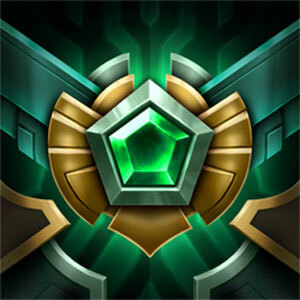 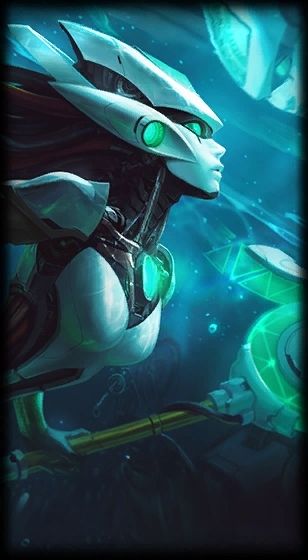 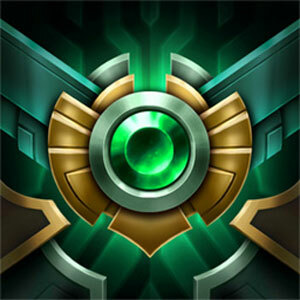 Program Nami is set to be 1350 RP. Here's Riot KiWiKiD with a bugs and feedback thread for Praetorian Fiddlesticks! 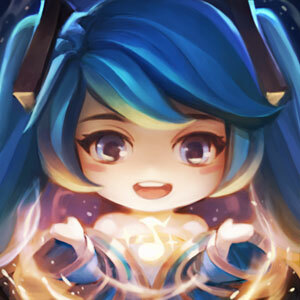 "Hey Everyone! 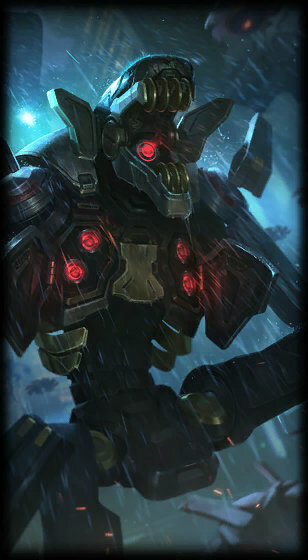 Praetorian is a new skinline of ours. 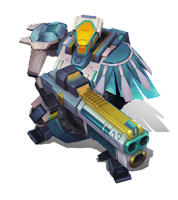 Praetorian champions are perfected robot versions of the original -- sent out to destroy and terrorize mercilessly (cause they have no feelings). 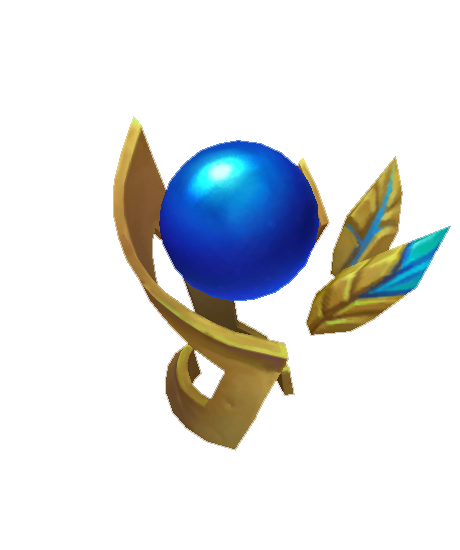 It would be foolish for anything to stand in their way. New model and textures, Featuring an enhance scythe-axe! 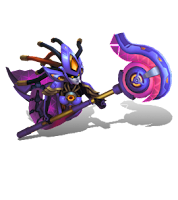 New SFX for all spells - No spookiness was compromised on the creation of this robot. Praetorian Fiddlesticks is set to be 1350 RP. Here's Riot KiWiKiD with a bugs and feedback thread for Praetorian Graves! Hey Everyone! 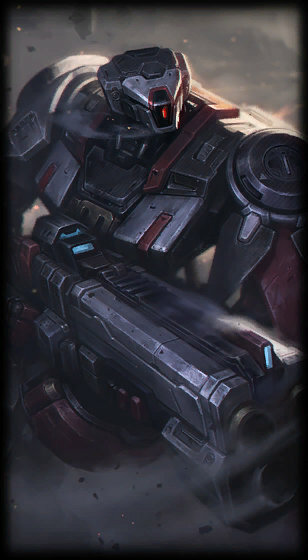 Praetorian is a new skinline of ours. 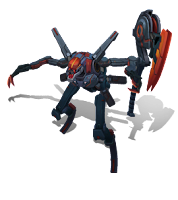 Praetorian champions are perfected robot versions of the original -- sent out to destroy and terrorize mercilessly (cause they have no feelings). It would be foolish for anything to stand in their way. New model and textures: Sleek metals that’ll intimidate anything. 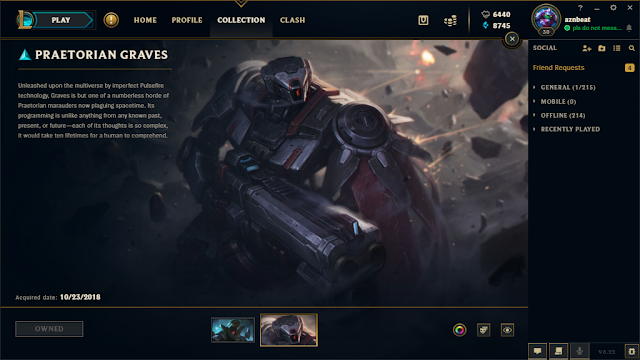 Praetorian Graves is now available to play on PBE! 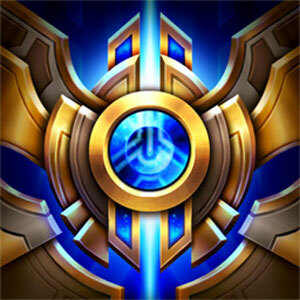 As players who experience this content firsthand, your feedback is appreciated. If you have any questions, post them here and I’ll do my best to answer them! 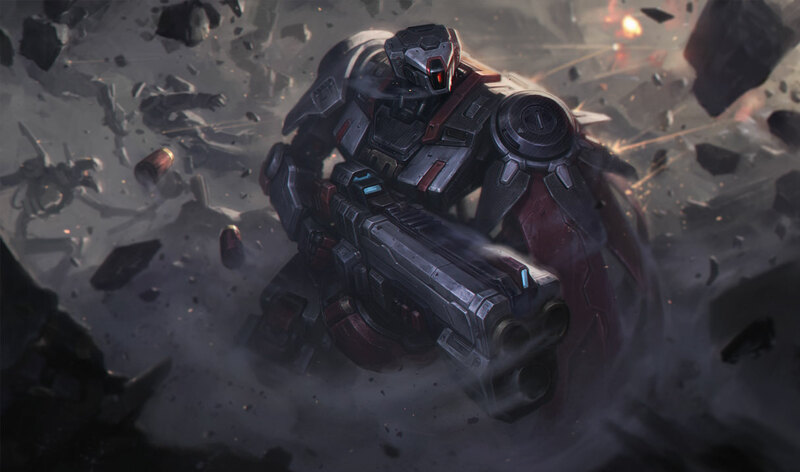 Praetorian Graves is set to be 1350 RP. 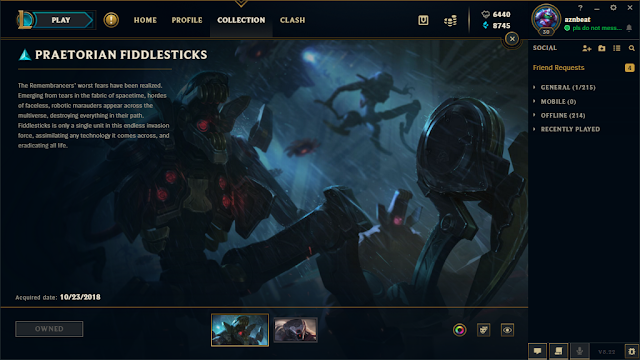 New chroma sets for, Victorious Orianna , Program LeBlanc  & Nami , and Praetorian Fiddlesticks  & Graves  are now on the PBE! 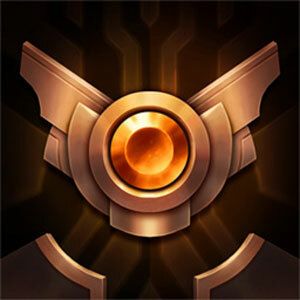 Welcome to our third preseason dev update! 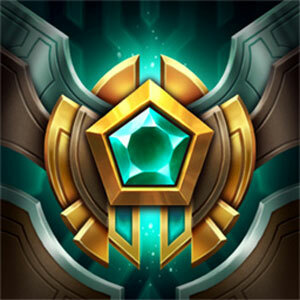 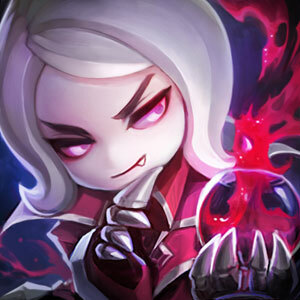 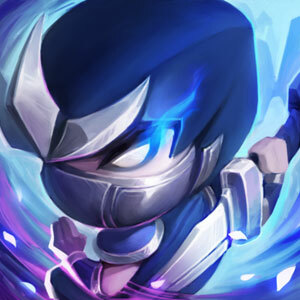 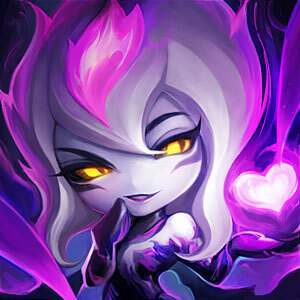 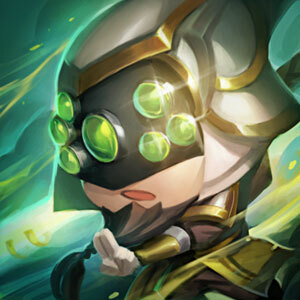 We’re going to be sending all of our changes to PBE later today, so we wanted to touch base once more with some fleshed out goals, tactics, and current tuning! 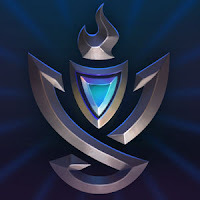 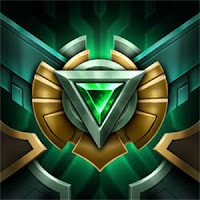 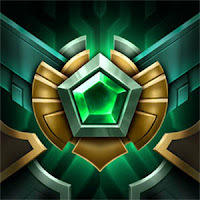 Our previous updates (Update 1, Update 2 went into quite a bit of what we’ll cover today, but to summarize our preseason: We want you to feel like your time playing League was well spent, whether you win or lose. 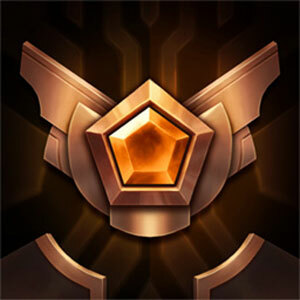 Preseason ships on patch 8.23 which is still a month away, so a lot of the finer details are still subject to change! For example, you’ll likely see more particles and sound effects for turret plating show up over the PBE cycle, as well as numbers tuning for a bunch of the systemic updates. I'll say that one more time just in case - NUMBERS TUNING IS STILL SUPER SUBJECT TO CHANGE! 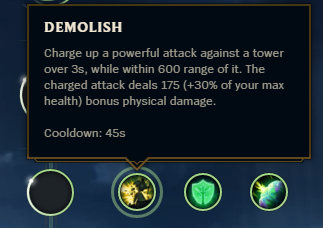 Turrets will much more rarely fall from 100% to 0% early game after one gank or recall attempt. 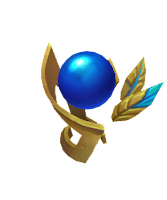 Players that lane aggressively and take risks in the early game are rewarded. Bad matchups don’t feel like a surrendered lane. 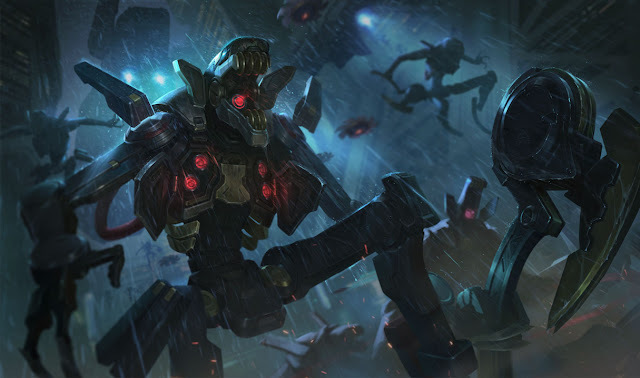 You may be pushed under turret, but you’ll have more time to CS safely before your turret falls. 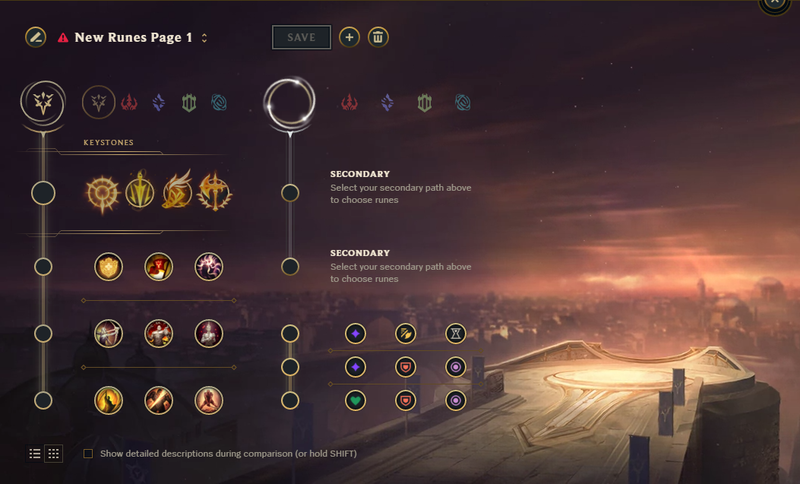 Lane matchups are less influenced by success or failure in other lanes and you have more time to outplay your opponent in an even matchup early game. 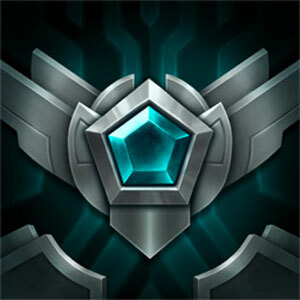 Players should be a little more likely to leave lane phase having completed their first item. Outer turrets are now reinforced with "turret plating" at game start that resembles a shield that is divided into 5 sections called "plates". Destroying a plate grants local gold but also increases the turret's resistances until all remaining plates fall off (currently 14:00). 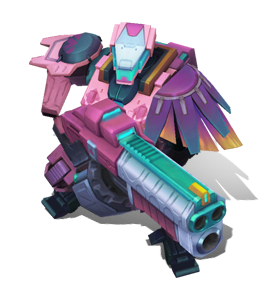 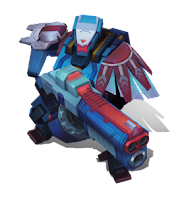 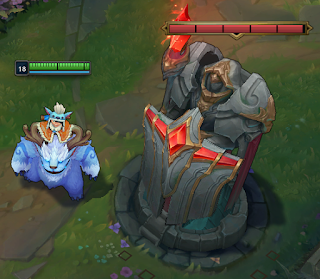 Additionally, when a plate breaks, the turret gains 20 seconds of extra protection called Bulwark if more than one enemy champion is sieging it. With turret plating in play, we've also adjusted outer turret base stats. We've increased their health and their AD scaling but their resistances are now tied entirely to turret plating. 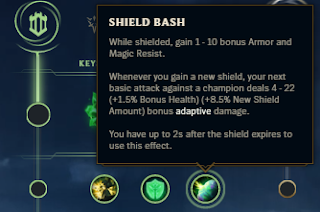 Turret plating provides a baseline amount of resistances in addition to the resistances gained when a plate breaks, but once turret plating falls off, they're left with 0 armor and magic resist. The overall impact here is that outer turrets will much less frequently get run over in the first few minutes of the game, but will be more fragile past the 14 minute mark. This gives us a much stabler laning phase. 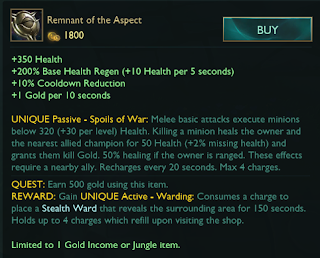 Players can take the runes they want without feeling restricted by path style bonuses, better supporting creative (Glacial Augment Jax?) 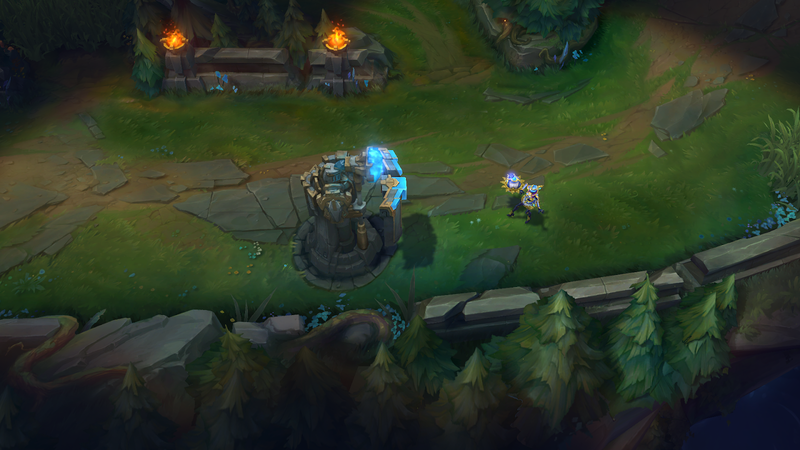 and strategic (double MR shards vs Rumble top) decision making. 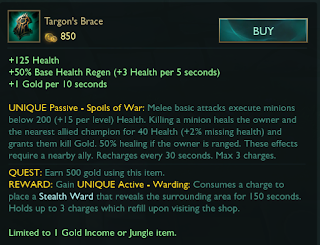 Slightly reduce early-game damage potency via 1 enforced defensive stat choice. 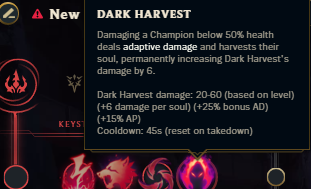 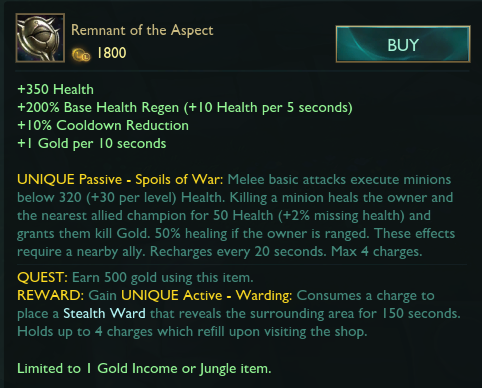 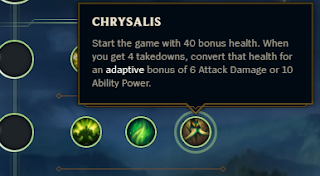 We're preemptively adjusting some minor runes to accommodate Stat Shards. Important note for clarity: Rune paths themselves no longer grant style bonuses; you now get those stats from Stat Shards. 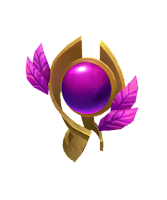 Bounties for champs on the losing team are reduced so as not to punish the one person trying to carry their team from behind. Champion kill bounties will scale higher at higher kill counts. 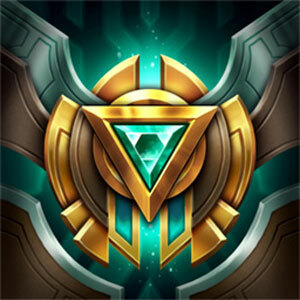 The actual math behind how bounties are calculated is really dense, so we’re not going to get too deep into specifics - at the end of the day all you need to worry about is the value that you see in the scoreboard if someone is doing well. 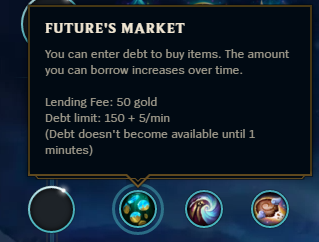 In games where CS is skewed heavily, bounties will be accrued approximately 70% from champions kills, and 30% from minion/monster gold. 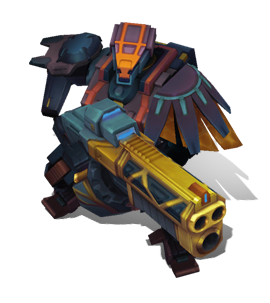 In even games, bounties will be made up almost 100% from champion kills. 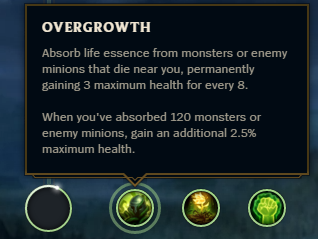 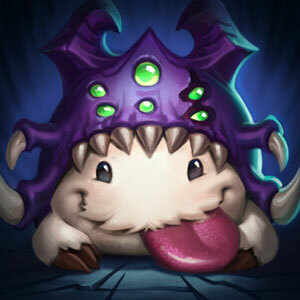 Scale up minion health, turret damage resistance, and movement speed to make them better at soaking damage during Baron-less sieges. 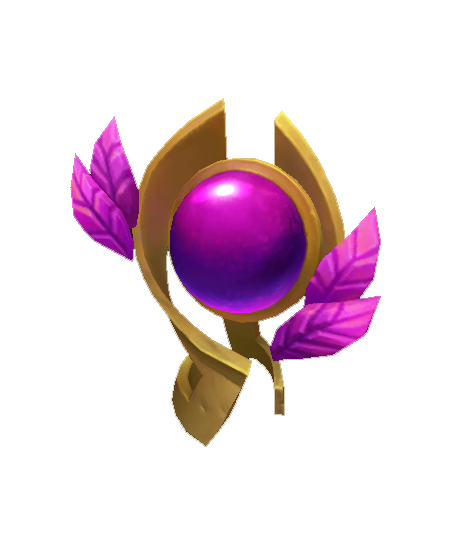 Thanks for those who’ve made it this far! 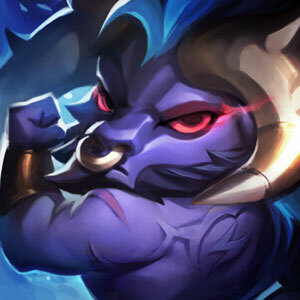 I know that was a lot to digest so feel free to hit us up in the comments with your questions. 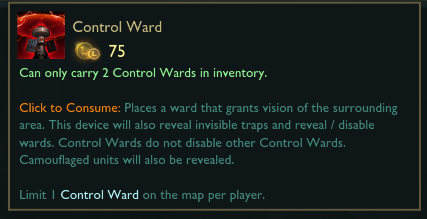 Before wrapping up, I want to stress again that the numbers for a bunch of things listed above are still subject to change, whether on PBE or after preseason ships live. 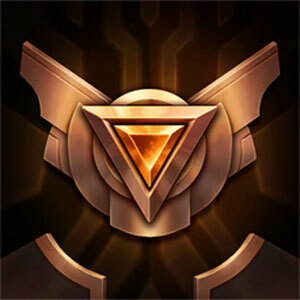 We’ll be writing up another post in the next week or two to go over some of the usual assortment of additional preseason changes, but we wanted to get your feedback on these primary areas now that we’re much closer to what we want to ship. 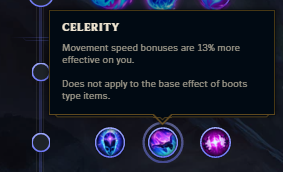 [Changed Effect] "Movement speed bonuses are 13% more effective on you. 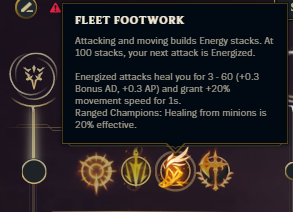 Does not apply to the base effect of boots type items." [New Effect] "Consuming a potion or biscuit grants 50% of its health or mana restoration immediately, but puts that consumable on a short cooldown. 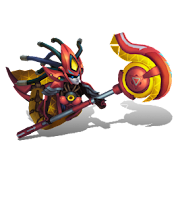 In addition, gain 5% Movement Speed while under their effects. 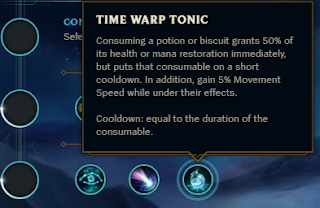 Cooldown: equal to the duration of the consumable."